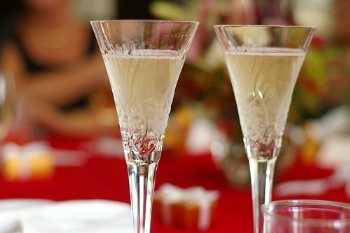 In a Champagne glass, place the sugar at the bottom, coat it with the Angostura bitters and pour the brandy on top. Top up with the Champagne. Optional -- dress with an orange zest curl or lemon zest curl..